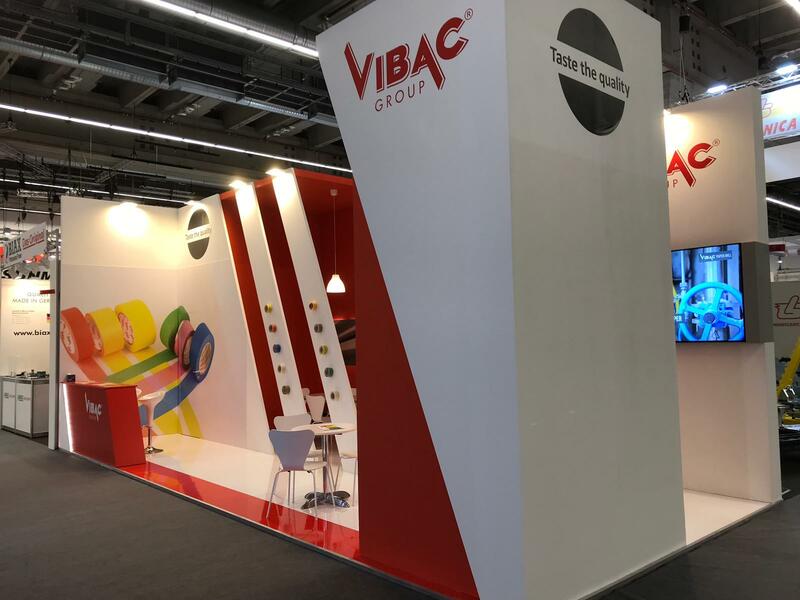 Great success for Vibac at the last edition of Automechanika Fair in Frankfurt ! Vibac was present with a wonderful stand, which generated wide interest in both prospects and active customers. 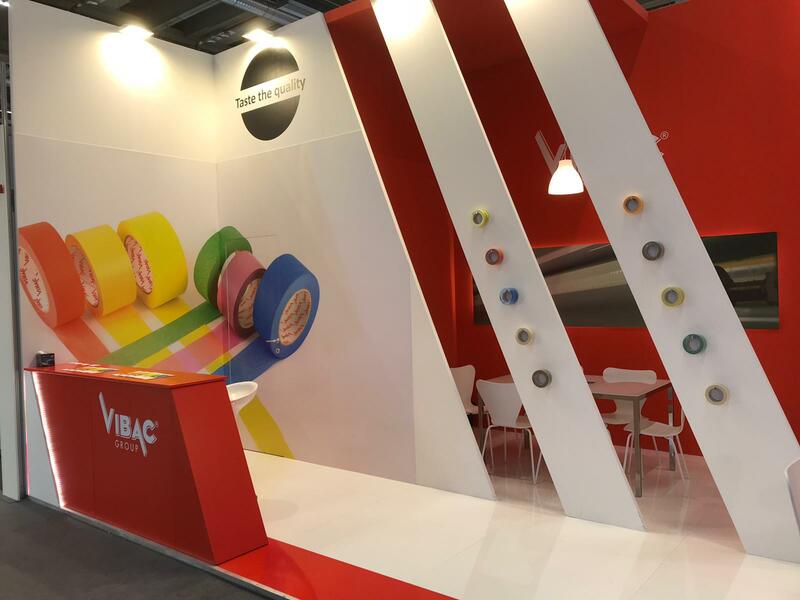 All customer, have appreciated the fact that Vibac is the sole international masking tape manufacturer having a complete integrated process. Every single tape is the perfect combination of unique manufacturing capabilities and tailored design. This includes also a wide range of coloured masking tapes completely manufactured in house and an extensive range of high performing products. 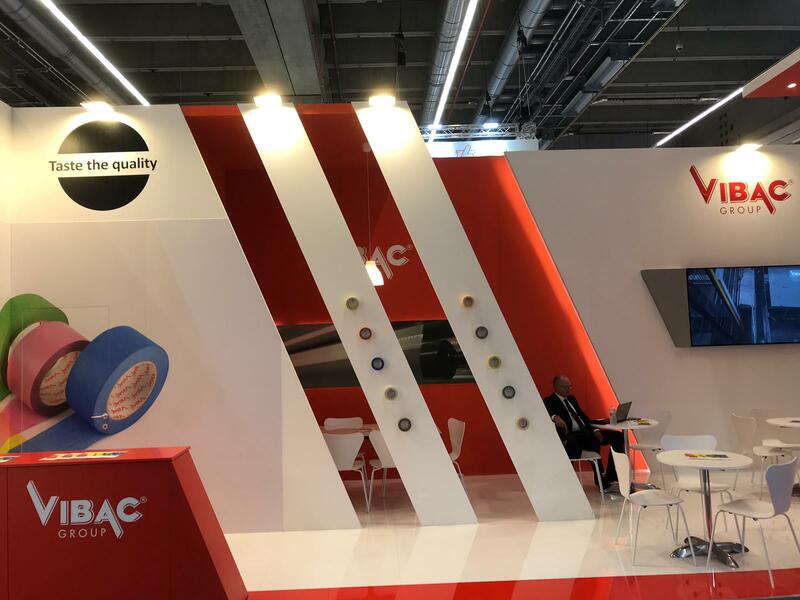 Our Sales Team have presented the range of masking products Vibac, suitable for every need, and especially for automotive purpose.